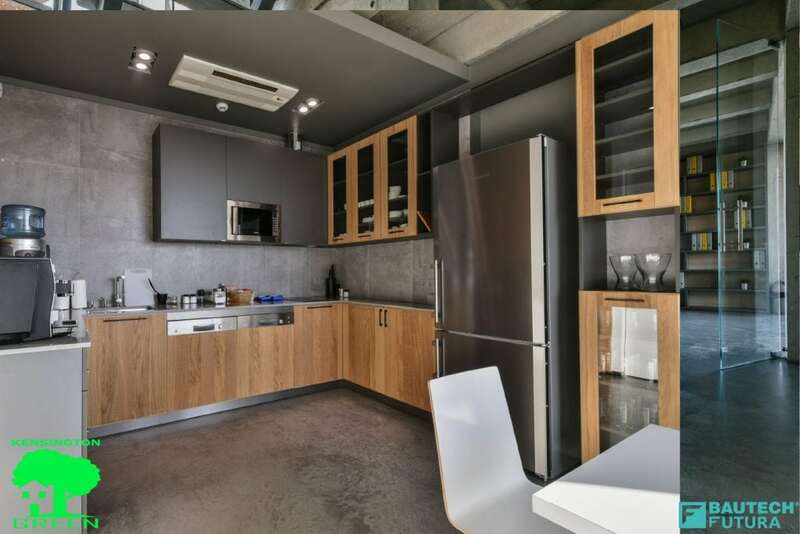 Microcement polished floor is very easy to clean, it looks great in contemporary styled house, but is it warm ? Nobody likes cold floor, so we fit underfloor heating. Great. Microcement create perfect mix with underfloor heating. 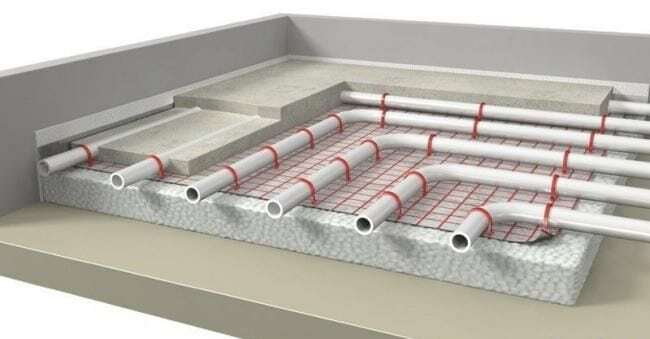 With modern electric or wet heating system the cost of running it dramaticly decreased....so plan ahead and install underfloor heating before you plan on installing microcement or polished concrete flooring as it has to be installed first. It is all because the heating coil is encased in concrete screed like on the drawing below. Polished cement resin floor doesn't loose its flexibility with age. It makes micro cement perfect choice in bathrooms or wetrooms with underfloor heating water or electric. Microcement shower trays are something spectacular, it gives you freedom of choice, as no limitation for dimension or color. Heated option is a bonus.